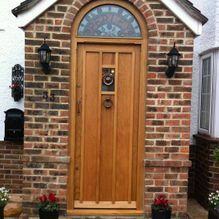 The team from Aldwick Doors & Windows Ltd provide joinery services that cater to your exact needs. We perform work at times that suit you, ensuring you don't experience any disruption to your daily routine. 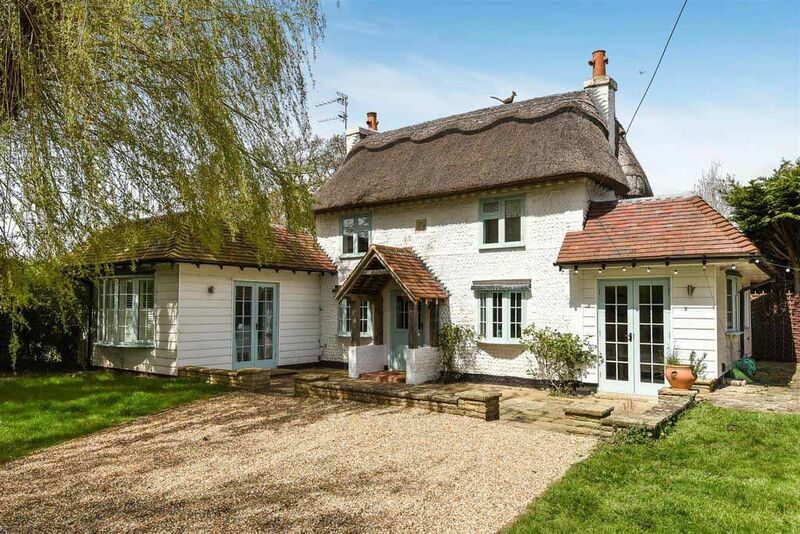 By utilising a full range of different woods, we design and construct door and window frames following sky-high standards. 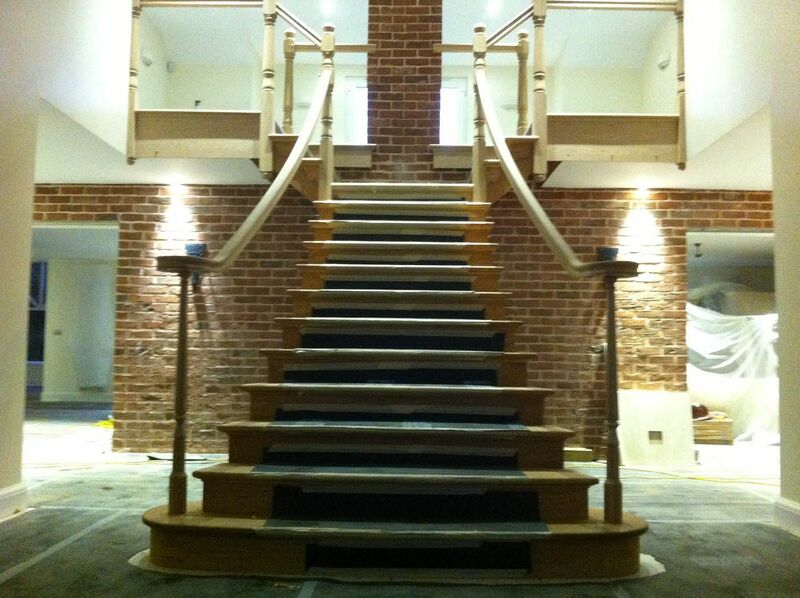 Get your hands on high-grade windows, doors, and staircases with the help of our experienced joiners. Choose from a huge range of conservatory designs created by our professionals. 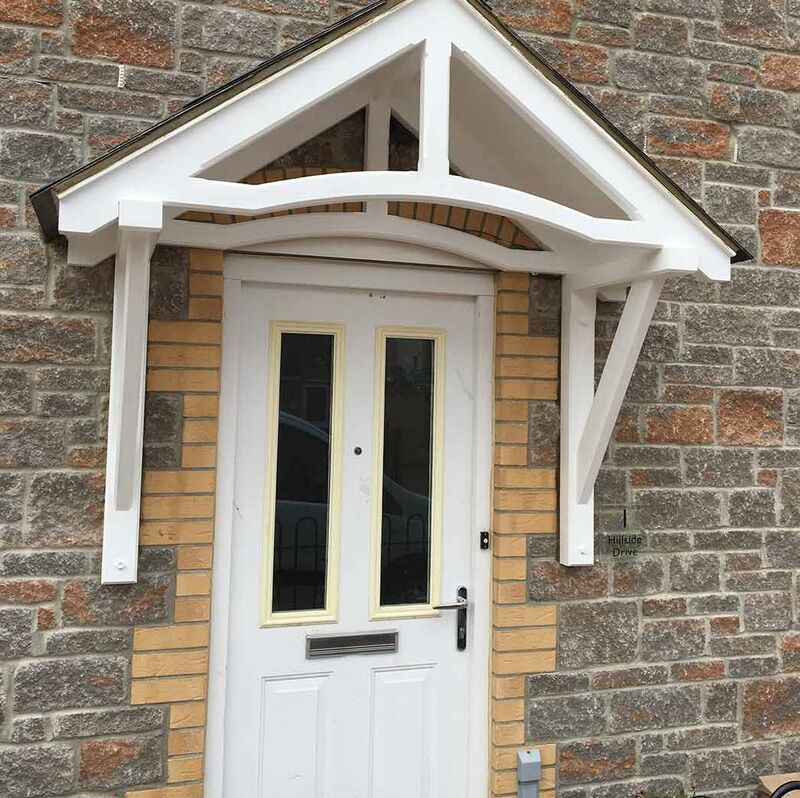 We provide you with a competitive quote after taking the accurate measurements we need. Get in touch now. 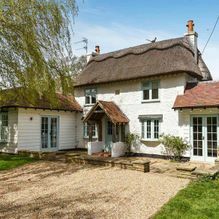 Our fully qualified professionals have the knowledge required to provide first-class refurbishment and repair services for protected buildings in conservation areas. 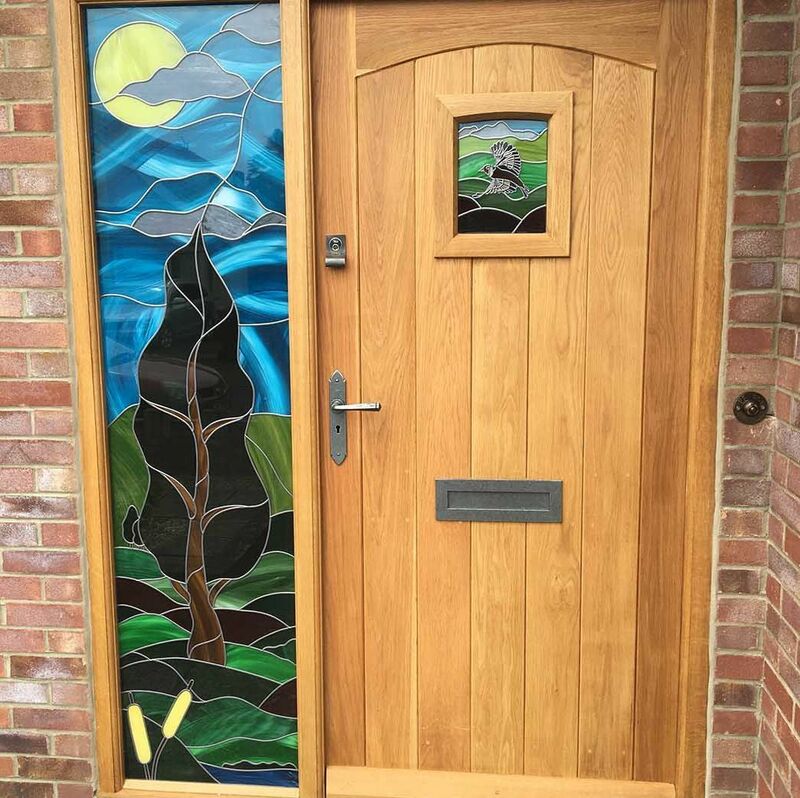 Contact our door and window company in Chichester, West Sussex, for home improvements carried out to the highest standard. 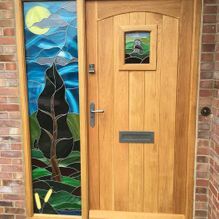 At Aldwick Doors & Windows Ltd in Chichester, West Sussex, we are committed to providing a comprehensive joinery and bespoke carpentry service. 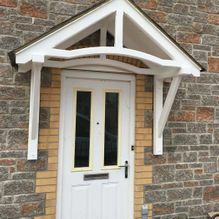 As manufacturers who are friendly yet professional, we expertly construct windows, doors, and staircases as well as conservatories to meet your exact requirements. 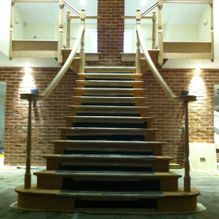 Along with providing customised wooden furniture and window frames, we also offer help with any joinery work needed for listed building restoration. 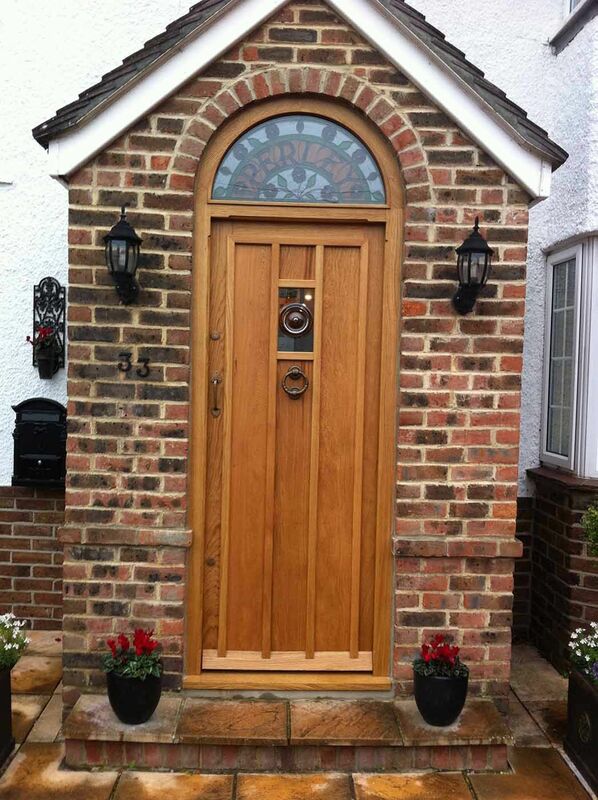 Backed by more than 30 years of experience, we are your one-stop shop for carpentry in Chichester.